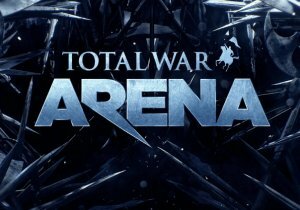 Total War – Arena has opened their North American servers for technical alpha testing! Taking nothing but the combat and historical locations from the Total War franchise, Creative Assembly attempts to build a hybrid between MOBA gaming and RTS battles with this unusual unique free to play MMO. By utilizing a progression tree akin to Wargaming titles, you can fight to upgrade your tech tree, general, and individual units to bring your own brand of warfare to the 10v10 arenas. Get more details of what Total War – Arena offers in this early first look. Snail Games announces the first round of alpha invites for Black Gold Online. Gravity Interactive has launched the second class evolution for the Ninja in Ragnarok Online.